Kevin Spacey's 'NOW' Teases Inspiration for His 'House of Cards' Antihero - trendistic.com: ever tried. ever failed. no matter. try again. fail again. fail better. 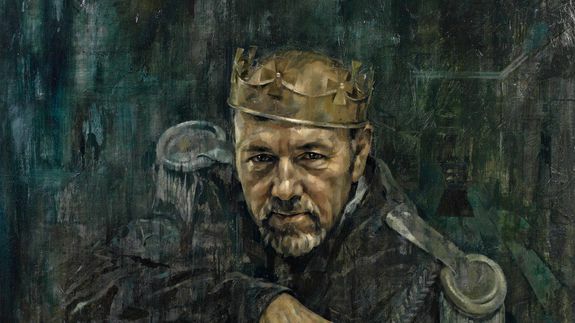 Months before Netflix debuted House of Cards in 2013, Kevin Spacey toured the globe in a production of Richard III as the play’s namesake. The role, documented in the new film NOW: in the Wings on a World Stage, helped Spacey hone his ruthless television persona for the political series’ manipulative antihero Frank Underwood.